From a Consultant's Notepad.......: The Dirty Side ~ 55 Word Cliffhanger. I hunted frantically through the stack of files in pursuit of rationale! There was something definitely missing in the carnage. It was an outlandish evanescence. Yes! The unbiased audit report seemed to have taken a dogmatic bend. 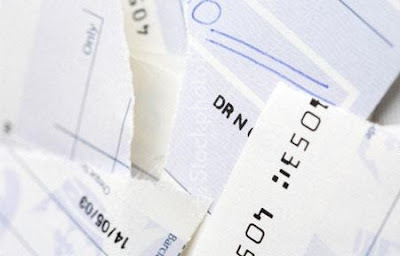 “The authorization” was deliberately tampered; shabby in content yet neatly sealed, with a freshly drawn cheque peeping out! ** This post is my first attempt at the 55-word story initiative. Found it pretty interesting, and invariably hopped in! 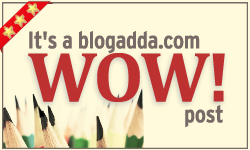 *** This post is a part of Write Over the Weekend, an initiative for Indian Bloggers by BlogAdda !